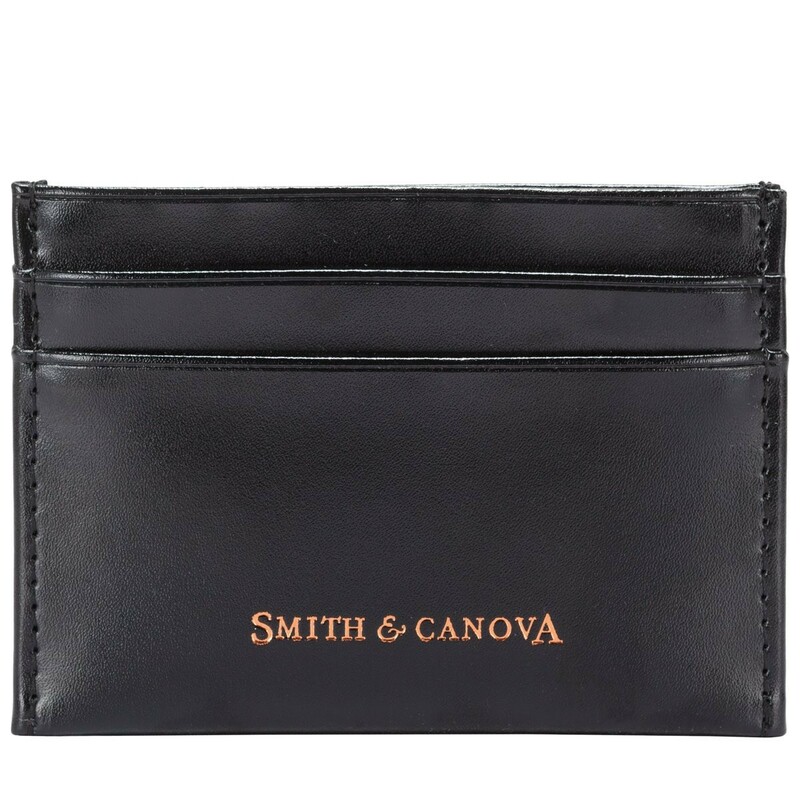 This smooth leather card wallet is slim lined for practical use. 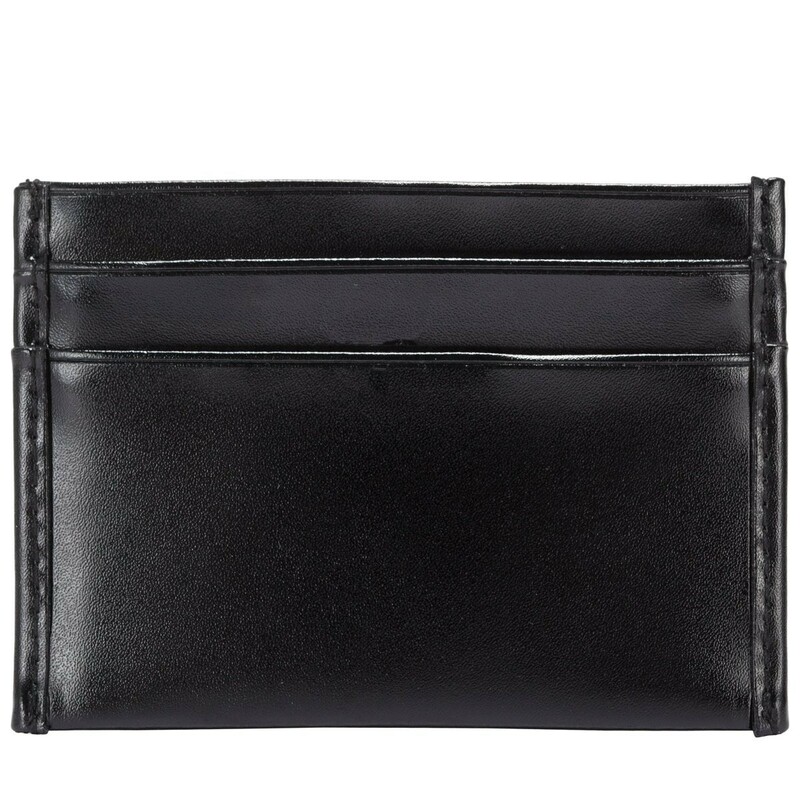 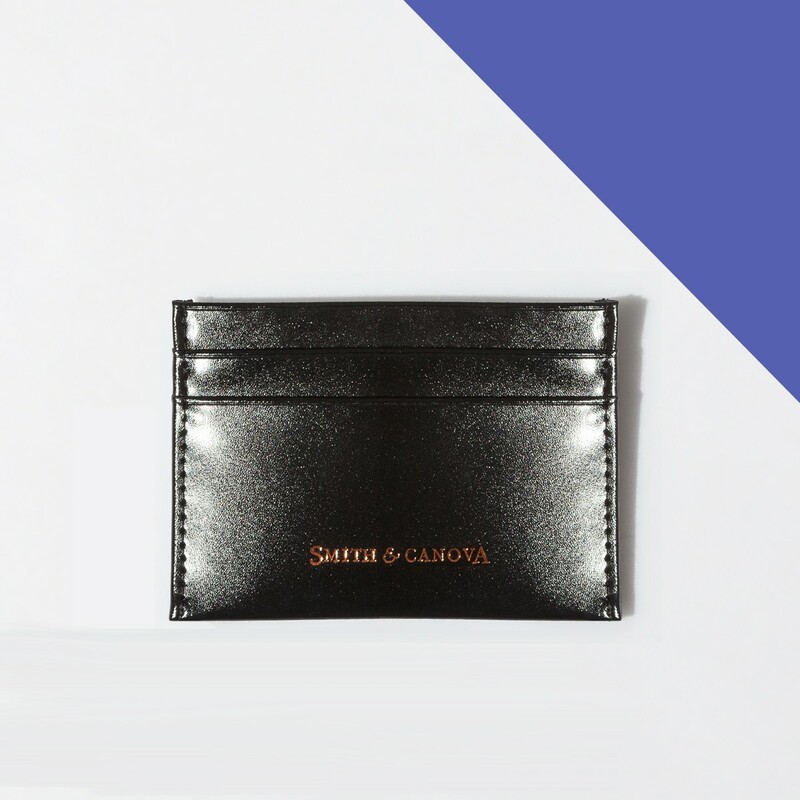 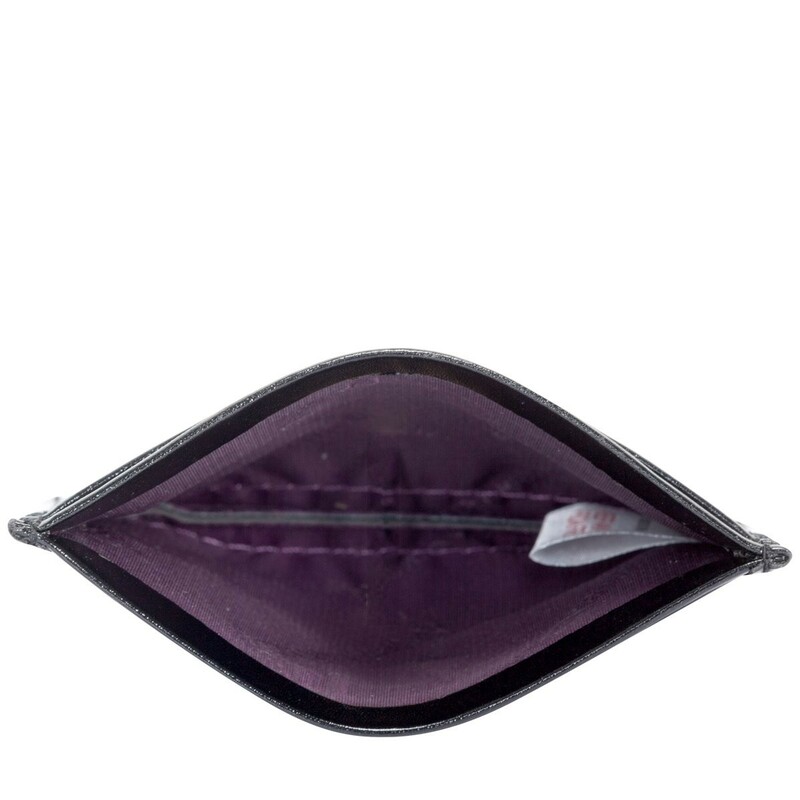 With four card pockets and open space for paper money, you'll have more than enough space to stash your cash in style. The minimal and classic design is complemented with the gold embossed logo for a sleek finish.